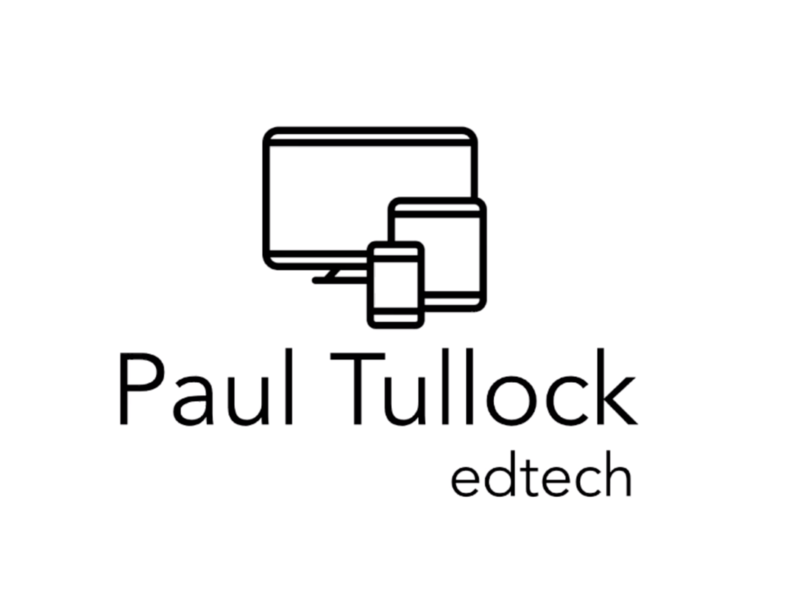 Mr Tullock is back with a look at Google Classroom. For any schools with Chromebooks or using G Suite for education, Google Classroom can be a powerful tool for the paperless classroom. There are many similarities to Seesaw and both do a similar job. One of the supporters asked about a tool to create an online questionnaire. I often get asked how to make online forms, questionnaires etc. My go to tool for this is Google Forms. This video explains how it works and how you can use it for assessment, database work, data handling with links to Google maps too.